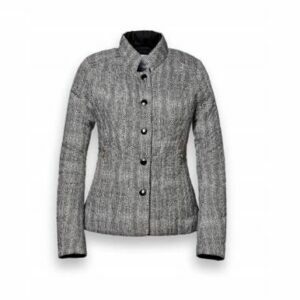 The AA Cortina Jacket is a classic equestrian piece with an Italian twist. 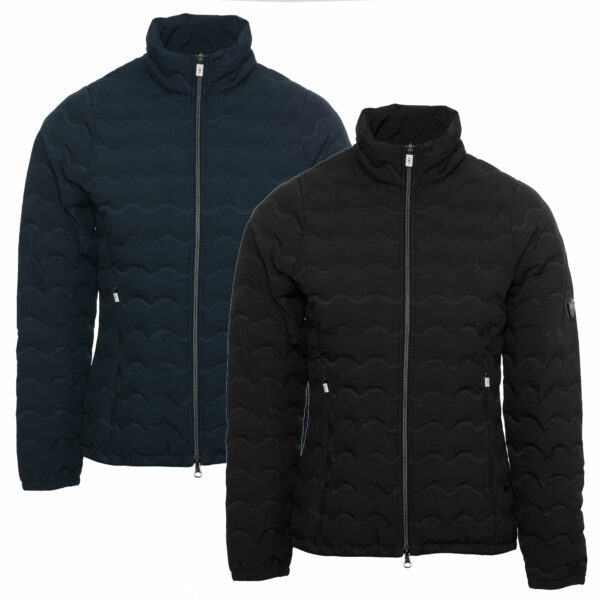 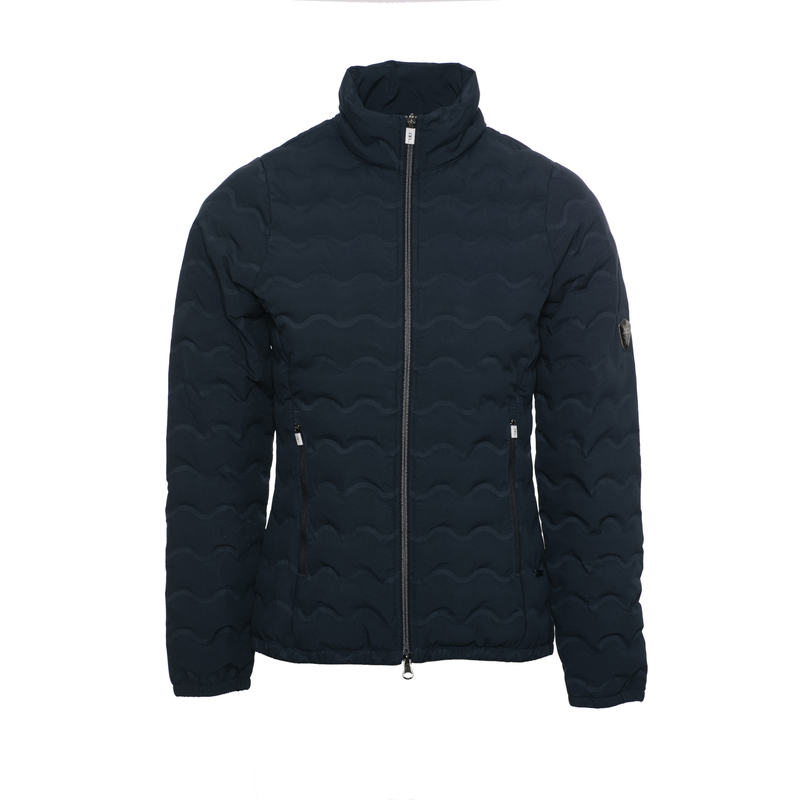 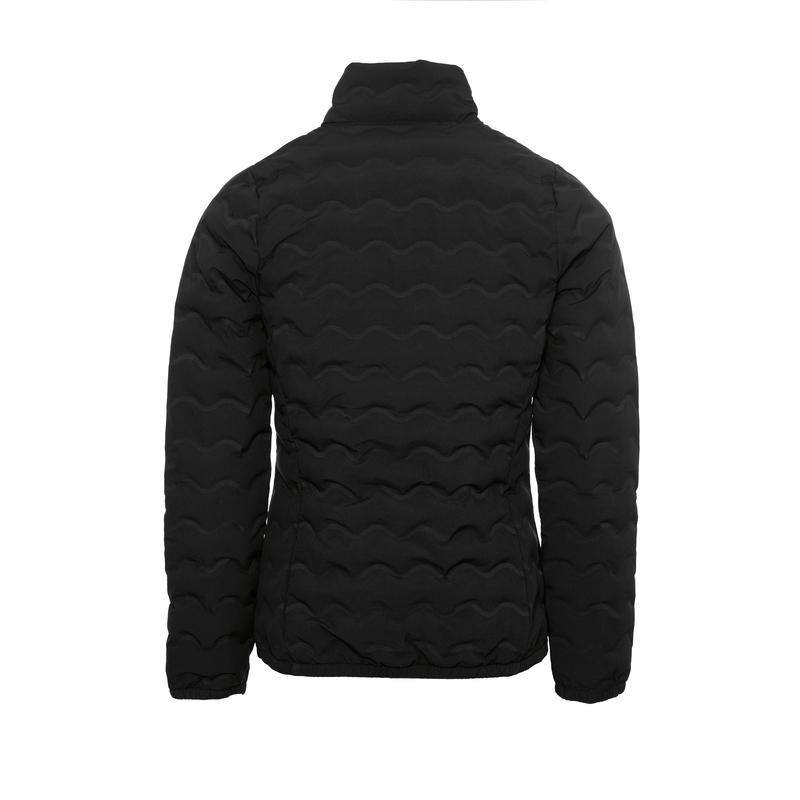 This all-season weight padded jacket features a heat-seal waved pockets, filled with Dupont Sorona an eco-friendly renewable insulation fibre, in a soft matte finish stretch fabric. 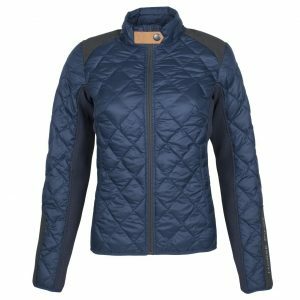 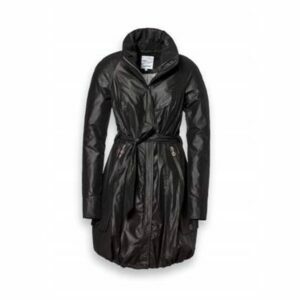 Super practical, extremely warm and lightweight; perfect for travelling, layering, and in between seasons.